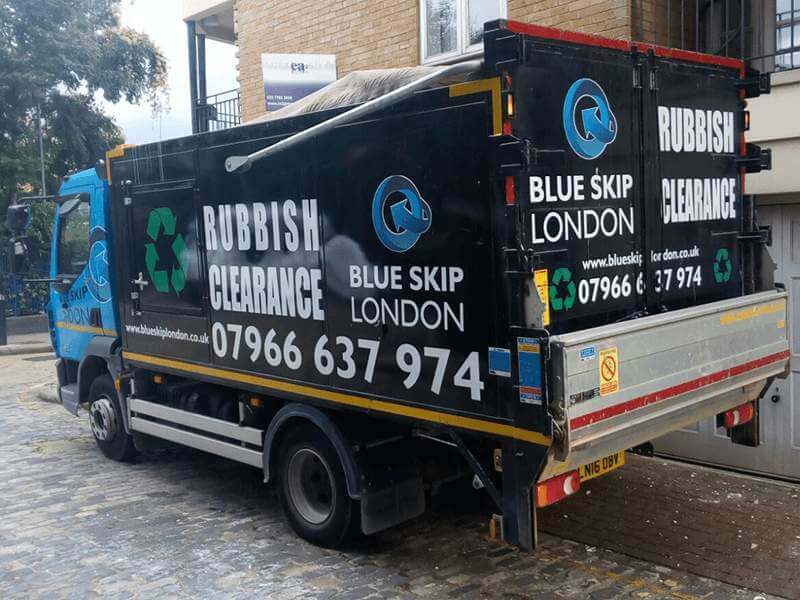 If you live in Acton and find yourself in need of professional skip hire or waste collection services, Blue Skip London is the company for you. For years we have offered a solid service to various parts of London, and now we also reach this lovely borough located in West London. Choose from a variety of skip vans to make sure you can dispose of just the amount of waste you need. Let us help you get rid of any problematic waste, such as electronics. We also provide you with yard space for when you want to transport your waste to us on your own. Every once in a while, we could all do with a solid waste removal service to help make your home or office a cleaner, more pleasant place to be. And there’s no better way to achieve that than by hiring a professional rubbish removal service. Here we are to provide you with exactly what you need in that time of need. 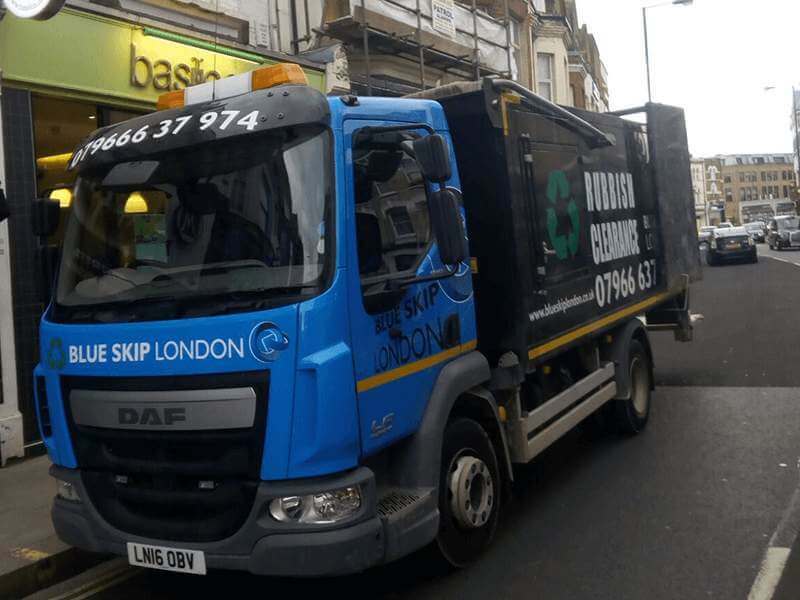 Blue Skip London offers some of the best rubbish removal services available in W3 Acton. We’re a trusted company listed on the council website (https://www.gov.uk/). Whether you’re looking for a rubbish removal service geared toward homes, offices, gardens, or any other areas, you can count on us to help you out. No amount of waste is too much for our expert team. Blue Skip London is one of the best professional rubbish removal service providers available in Acton, W3. Our waste removal service is fast, reliable, and incredibly thorough, and we don’t charge a lot, offering some of the best prices in the area. Whether you’re a private home owner or are looking for a way to clean up your office, no matter how much or how little waste you have, you can always count on us to help you out – just call 07966637974! Call Us Today – We’ll Send Dependable W3 Waste Clearance Specialists Your Way! If you live in Acton and are in need of an excellent waste clearance service, look no further than Blue Skip London. 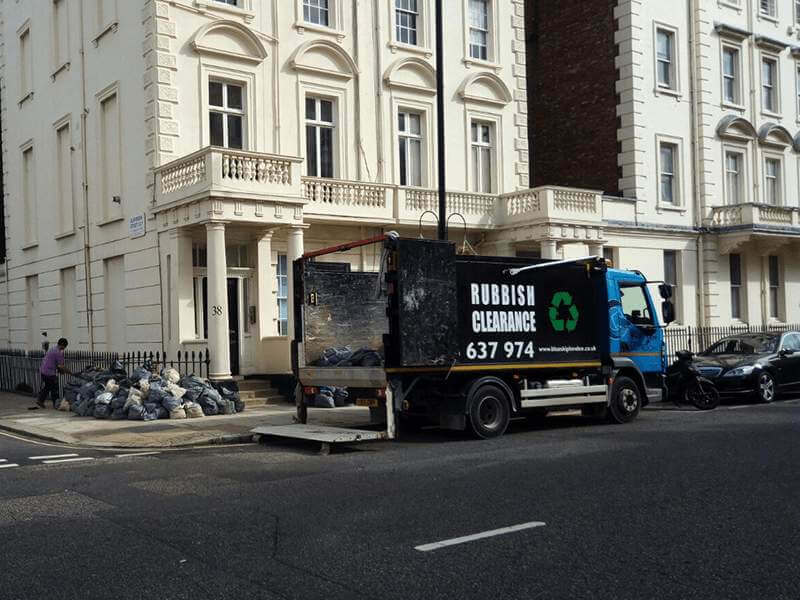 Our waste collection specialists are experts in the field, with many years of experience that allows them to provide clients in the W3 are a service like no other. With us, you can save time, effort, and money, because even though our services are of top quality, our prices remain low. Don’t worry about any hidden fees – with Blue Skip, you know exactly what you’re paying for, and you’re paying for the best. Call us today and find out just how much you can save! Blue Skip London Offers the Best Rubbish Removal for Your W3 Acton Property! 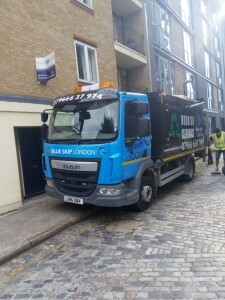 By trusting Blue Skip London, you can receive the best rubbish removal services available in W3 Acton. With a service more reliable than any other available in the area, you can count on us to effortlessly dispose of your rubbish. Whether it’s your home, office, or construction site, you can count on us to quickly and reliably deal with any of your waste, all for a low price. We acheive this thanks to the hard work of our experts who know exactly how to handle any waste collection project. Call us today and find out what we can do for you! What we can do for you in ?